JupyterHub, a multi-user Hub, spawns, manages, and proxies multiple instances of the single-user Jupyter notebook server. Here is a simple LINE BOT that can echo back text and sticker. Back end server is AWS Lambda, and running code is Python 3.6. Let get started. 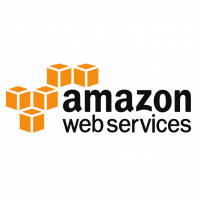 Here is setup procedure of the AWS Lex with Lambda, Facebook Messenger. In this tutorial, using a BookTrip blueprint.